(CBT) for eating disorders called multistep CBT-E (Enhanched). The treatment, derived from the transdiagnostic cognitive behavior theory of eating disorders, extends the range of applicability of standard CBT-E. It is designed to be applicable to three different levels of care (outpatient, intensive outpatient, inpatient), and to eating disorder patients of all diagnostic categories, ages, and BMI categories. Distinguishing multistep CBT-E is the adoption of a multi-step approach conducted by a multidisciplinary CBT-E team including psychologists, dietitians, and physicians, the inclusion of a family module for patients under eighteen years old, and the use of assisted eating and group sessions, in adjunct to individual psychotherapy in the intensive levels of care. 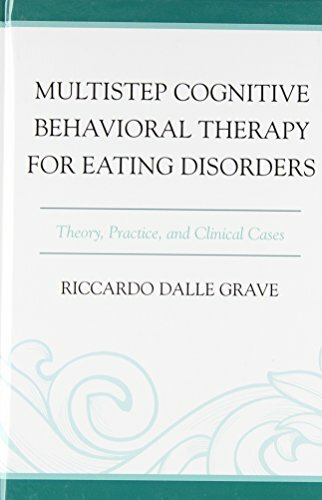 The first eight chapters provide an overview of eating disorders, the cognitive behavior theory of eating disorders, how to build a CBT-E multidisciplinary team, how patients are assessed and prepared for the treatment, the general organization, procedures, and strategies involved in the three steps of multistep CBT-E treatment, and how multistep CBT-E can be adapted for adolescents. 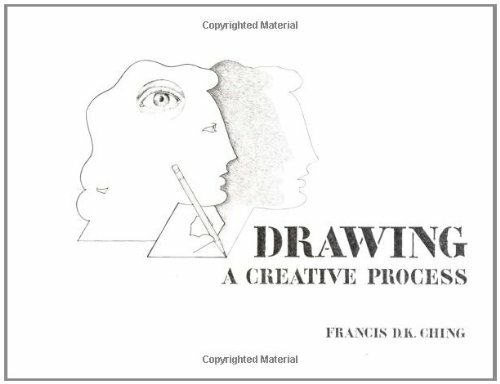 In order to highlight the flexibility of the multistep CBT-E approach, Section Two of the book provides a detailed description of three treated clinical cases. The first case illustrates how outpatient CBT-E was adapted to treat a professional sportswoman affected by an eating disorder; the second describes the procedures and strategies applied in intensive outpatient CBT-E to treat a patient who did not improve with standard outpatient CBT-E; and the third case illustrates the procedures and strategies typically applied in inpatient CBT-E and shows how it can be used to help a patient with a longstanding eating disorder who has failed to respond to several outpatient treatments. Each chapter gives a general description of the case in question and details the main procedures, strategies, and tools used from the assessment stage through to discharge. In addition, abridged transcripts of relevant clinical sessions are included, to give interesting insight into the practical implementation of multistep CBT-E, and the outcomes at the end of the treatment and follow-up are reported.